Why Buy Milgard Windows & Doors? 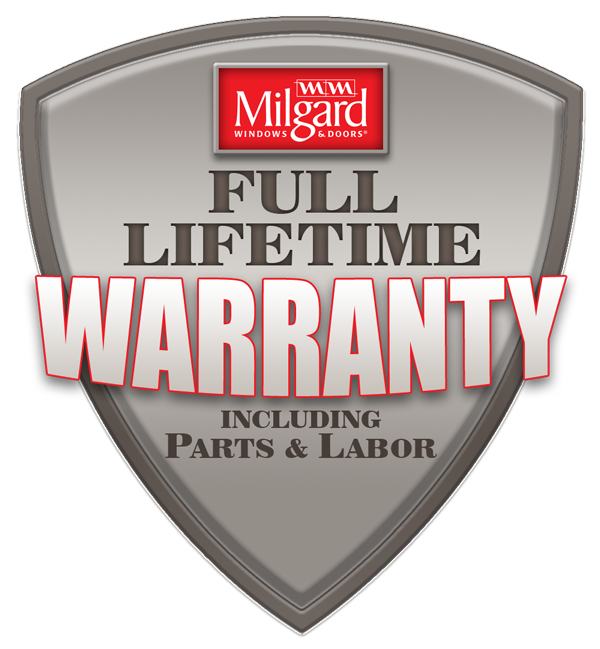 Milgard extends a Full Lifetime Warranty to the original purchaser of Milgard® windows and patio doors, which includes Tuscany® Series, Montecito® Series, Style Line® Series, Ultra™ Series, Essence Series® and Aluminum. Moving Glass Wall Systems are not included. Milgard will repair or replace any defect in materials or workmanship and will pay the costs of all parts and labor for as long as the purchaser owns his home. "The Houzz community selected a phenomenal group of Best of Houzz 2018 award winners, so this year's recipients should be very proud,” said Liza Hausman, vice president of Industry Marketing for Houzz. 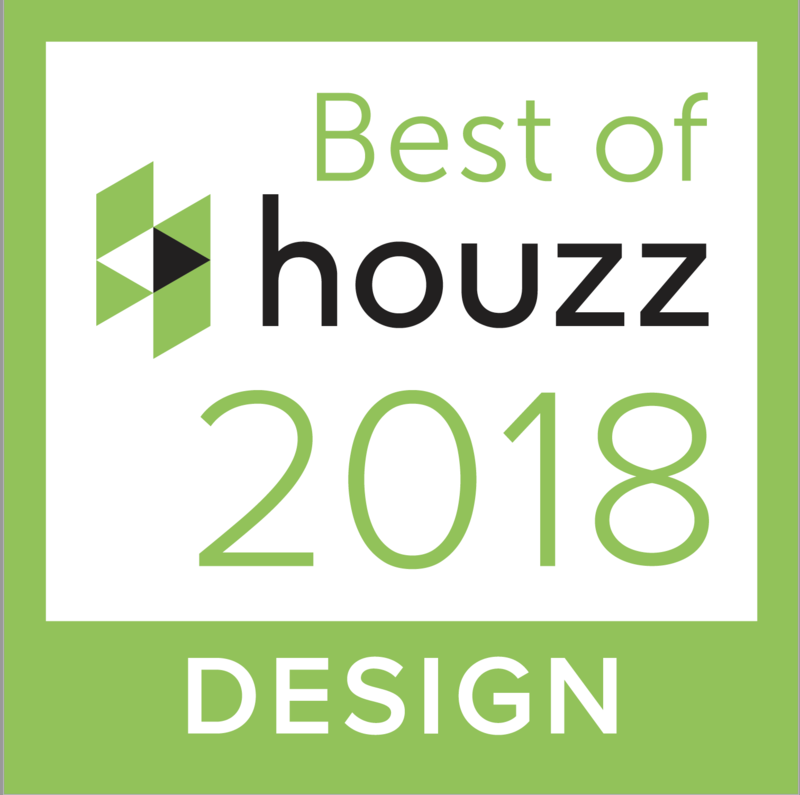 “Best of Houzz winners represent some of the most talented and customer-focused professionals in our industry, and we are extremely pleased to give them both this recognition and a platform on which to showcase their expertise." Design award winners’ work was the most popular among the more than 40 million monthly users on Houzz. Window & Door's annual Crystal Achievement Awards recognize residential window and door manufacturers and component suppliers for their contributions to the industry. Every year, we receive nearly 100 entries of products and processes that remind us of the true innovative spirit of the industry. For general queries, remodeling or new construction, please email [email protected].